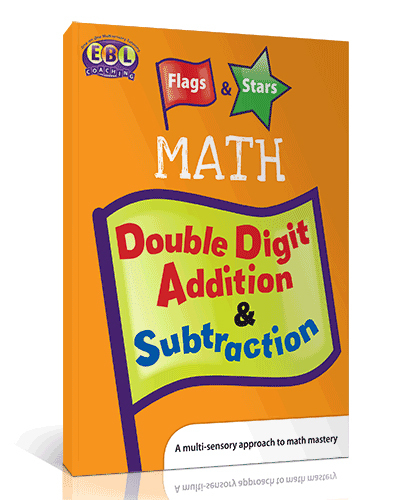 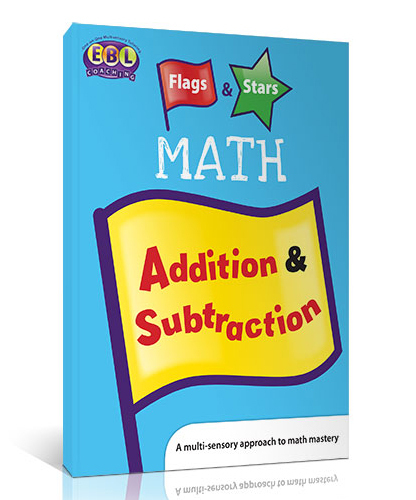 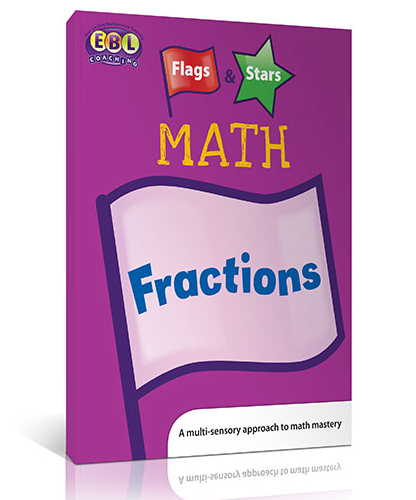 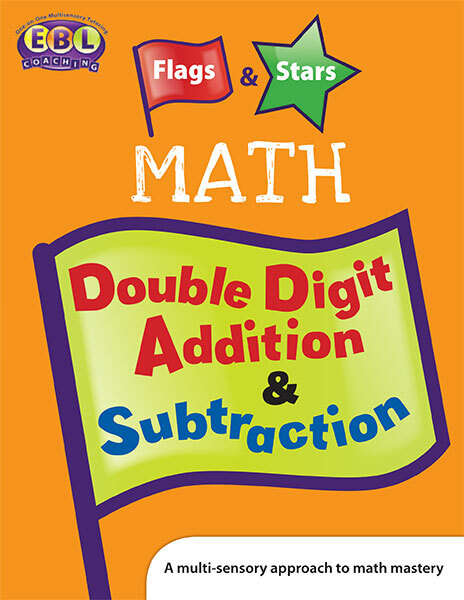 In this this multi-sensory math program, students ‎use the visual, auditory, and tactile/kinesthetic modalities to learn how to solve double digit addition and subtraction problems. 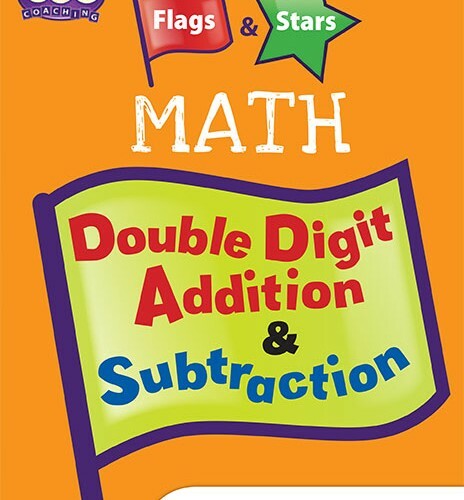 This workbook book integrates ten frames, counters, base ten blocks, and individual cubes to help students develop an understanding of double digit addition and subtraction.‎ The program begins with exercises exploring two digit numbers and then moves into adding two digit numbers without regrouping, adding two digit numbers with regrouping‎, subtracting two digit numbers without regrouping, and subtracting two digit numbers with regrouping‎. 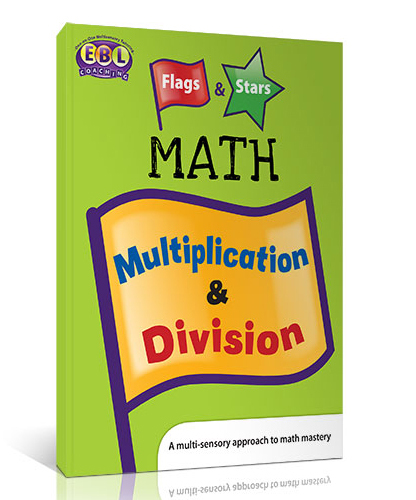 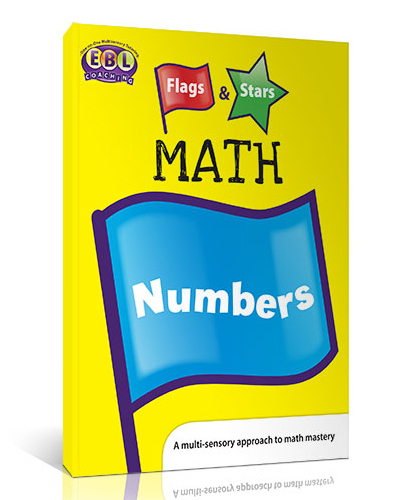 Students with math challenges, dyscalculia, and those who are looking for math enrichment all enjoy this multi-sensory approach.